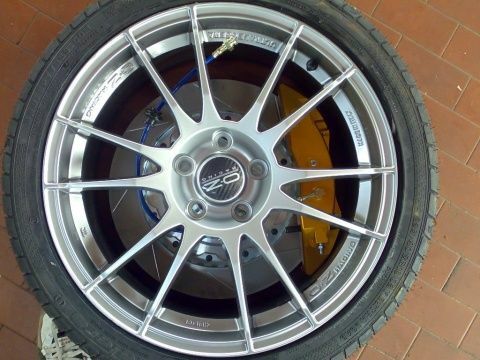 Full braking system for Honda S2000 with 18" wheels. With 6 pumping, the system are made in steel and ergal, ø355mm. Complete, with brake tubes and pads. The parts are all new, only exposed.